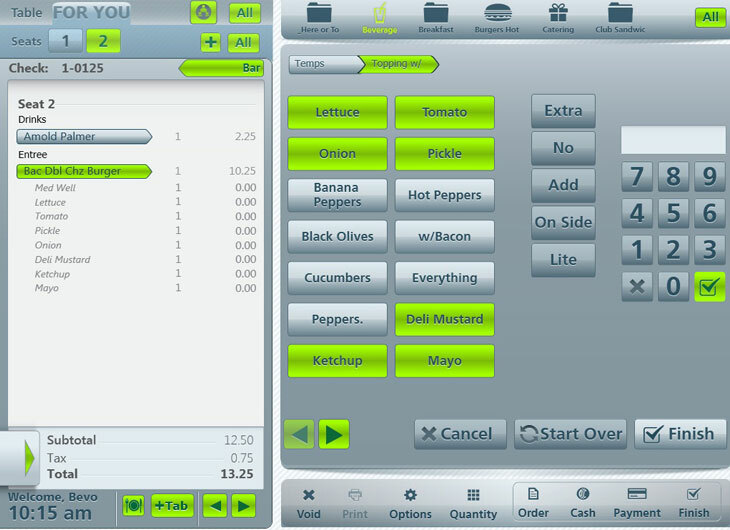 Mix and match features that work for your yogurt shop. 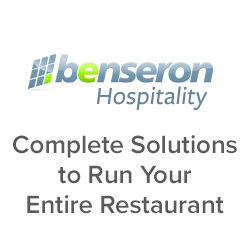 Bevo POS is an industry-leading solution designed to grow your business. Frozen yogurt shop owners know that customers are the toppings that make their businesses sweeter. Aside from maintaining sales records, owners must remember their loyal customers in order to keep them coming back. This is especially true in a market that is so saturated, such as frozen yogurt stores. Building brand loyalty with your customer base can help set you apart from the many other competitors in the frozen yogurt industry. The Bevo POS system can help you offer loyalty programs, creating a stronger relationship between you and your clientele. 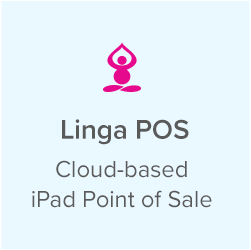 It is also simple to use, allowing frozen yogurt shop owners to spend less time and money training employees. After all, more time leads to more transactions, and more transactions lead to higher revenue. 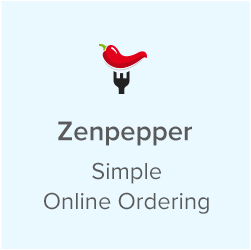 BevoPOS modifiers allow for your employees to ring in virtually anything your customers can dream up, easily and accurately. Bevo POS is the ultimate solution for the small corner shop to the large franchise edition. 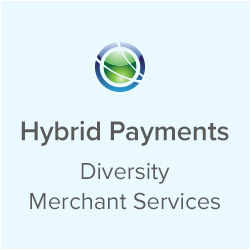 This highly customized, fast-paced business model needs Bevo’s progressive, yet reliable and economical options from loyalty and gift card integration to scale integration for sell-by-weight needs. 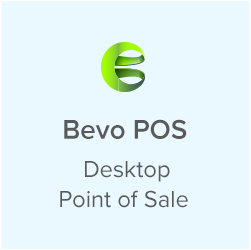 Bevo POS is expandable to accommodate both for physical growth as well as additional services and products, such as loyalty programs and gift card integration. Bevo Charisma comes with the option of a “smart-battery” upgrade; this option is highly recommended, as it will allow your terminals to maintain operations, including credit card processing, in case of a power-outage and without loss of data.